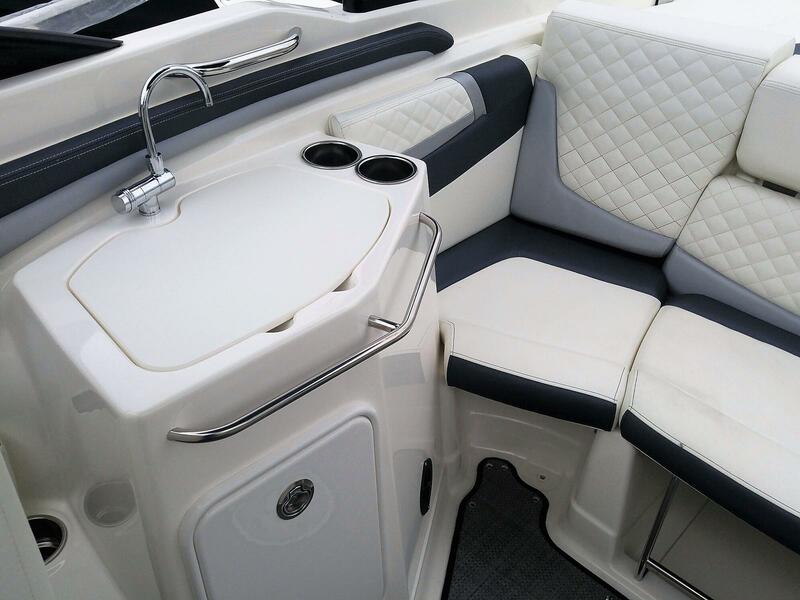 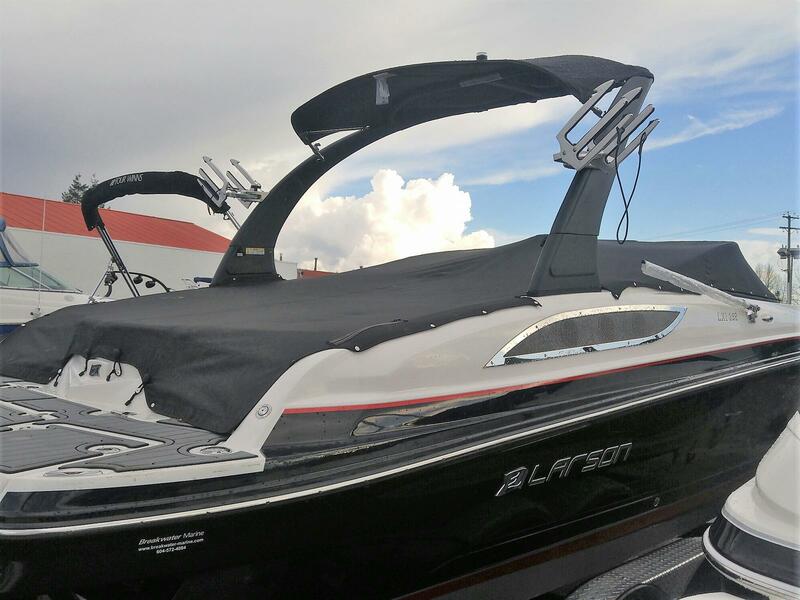 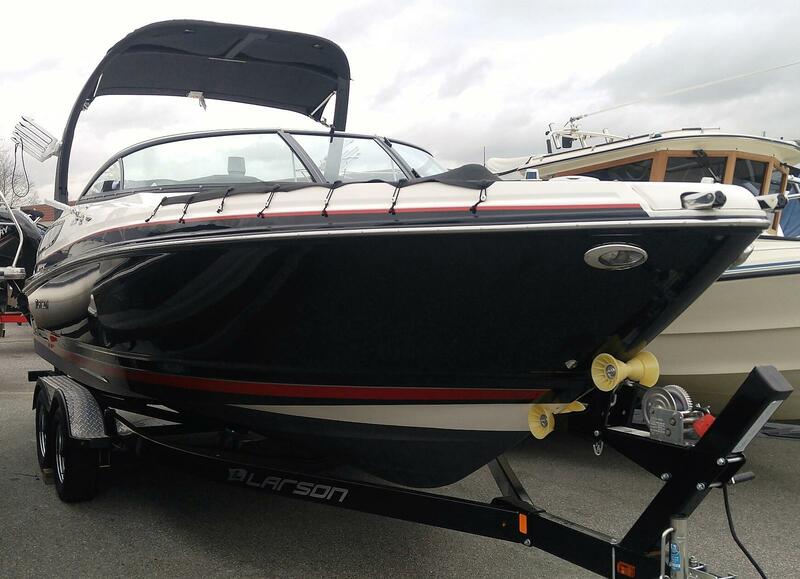 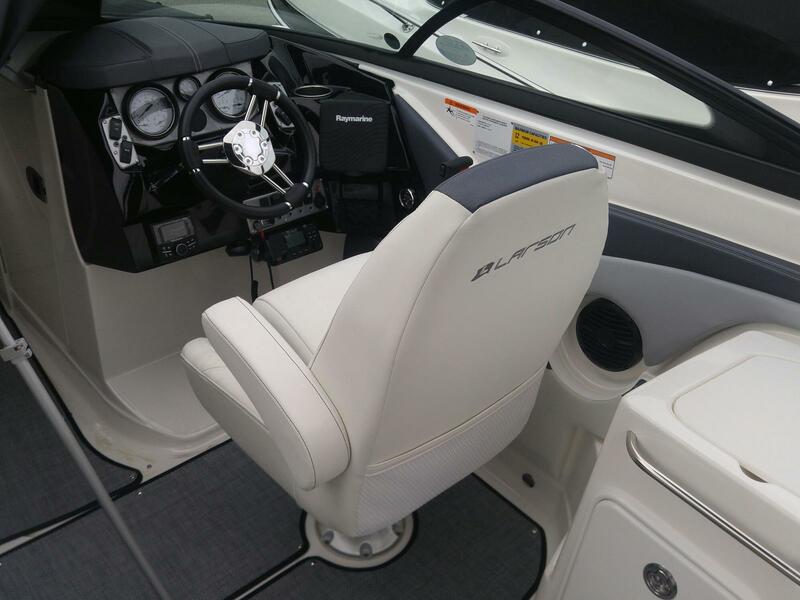 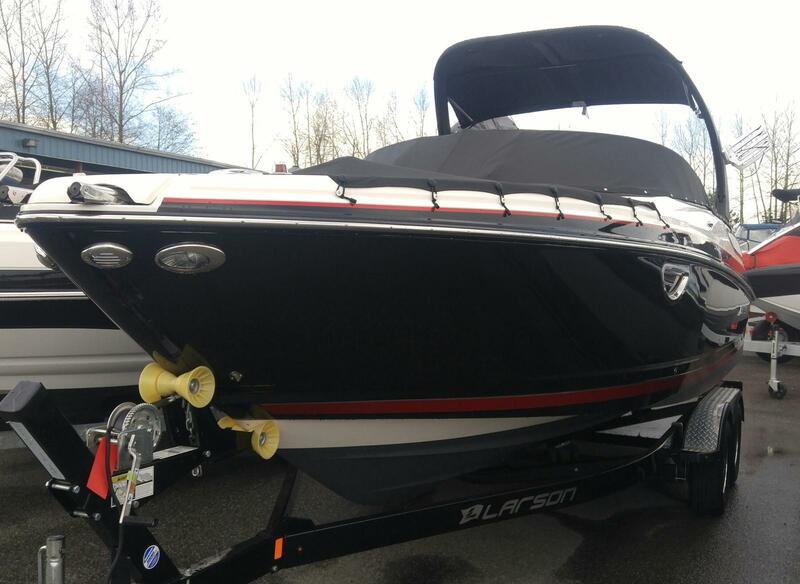 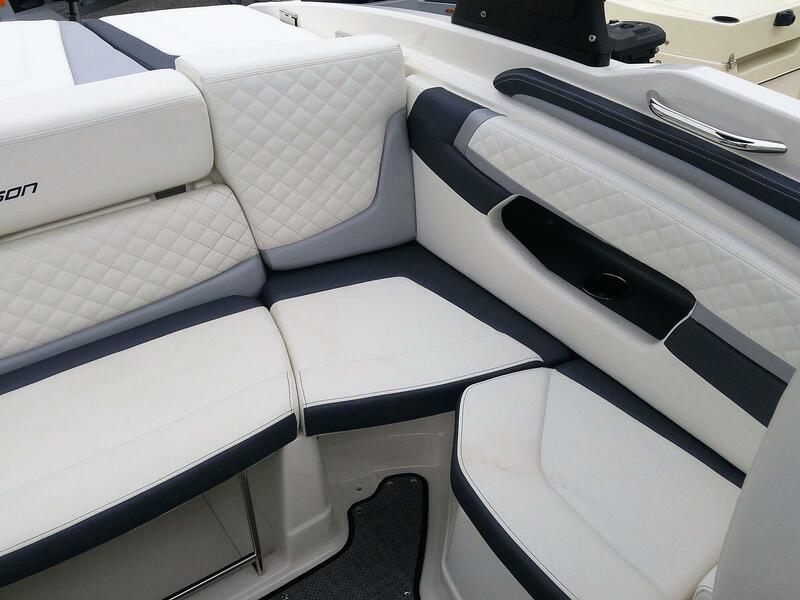 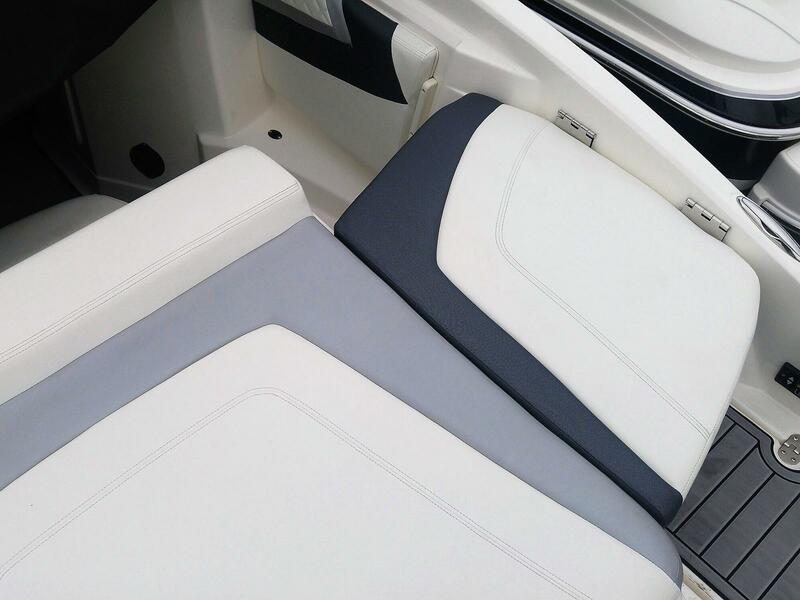 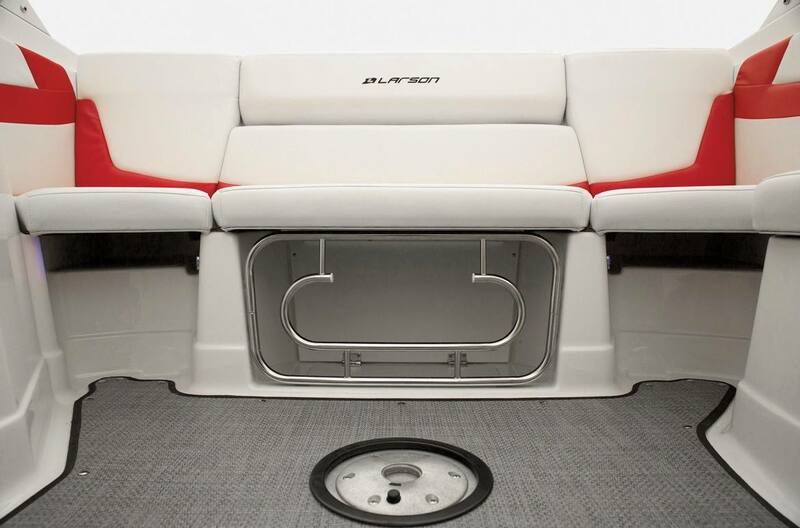 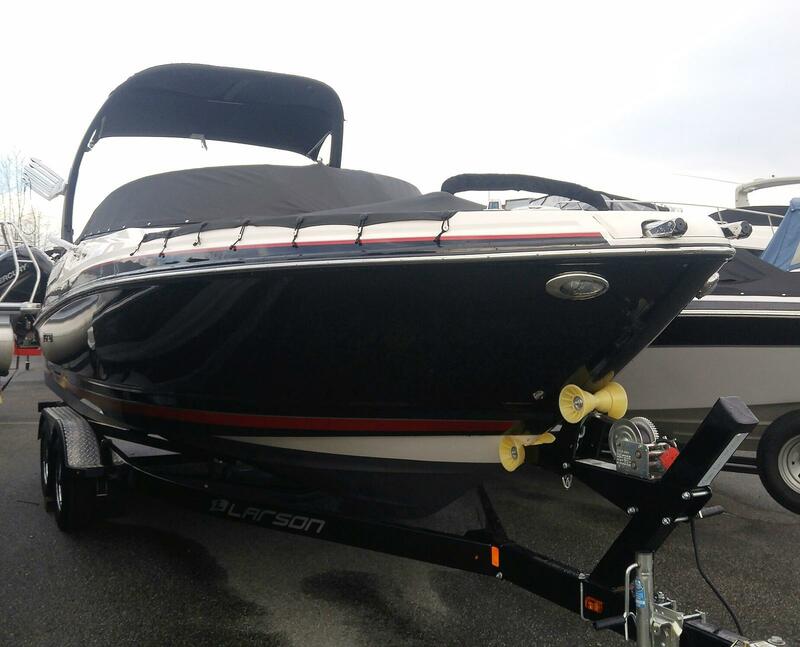 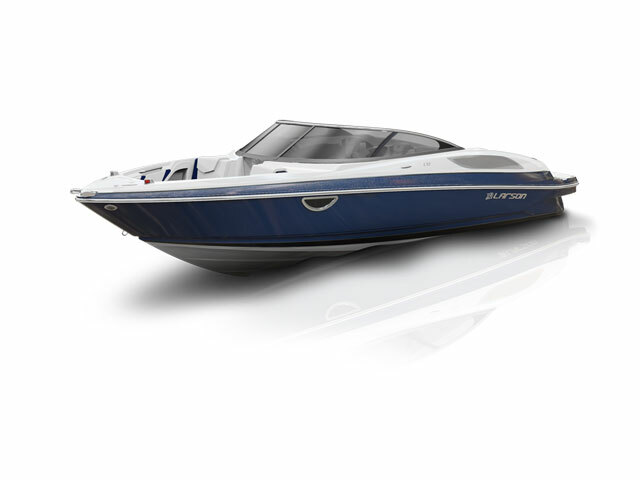 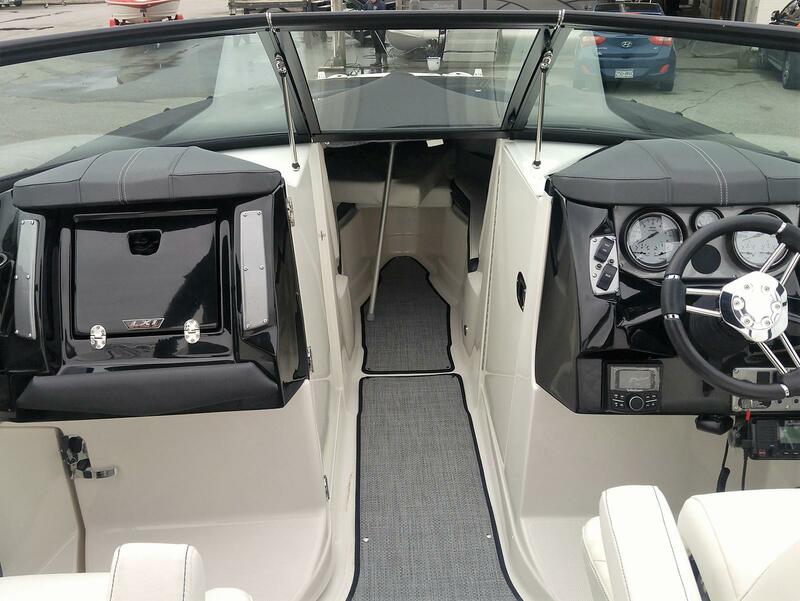 The Larson 258LXi is a very sought after model, offering incredible performance and seating for a large amount of people with complete versatility. 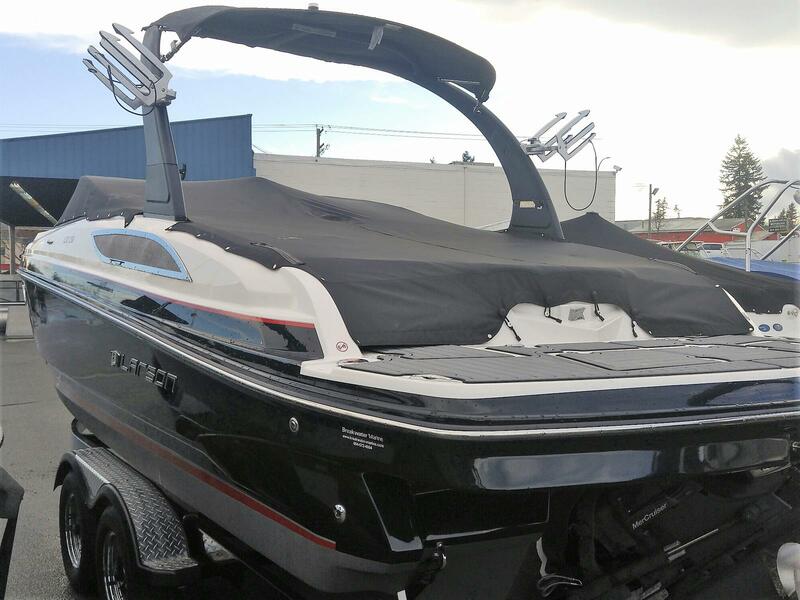 This incredible package will offer simply the best in ride, performance, versatility and has tens of thousands in options included. 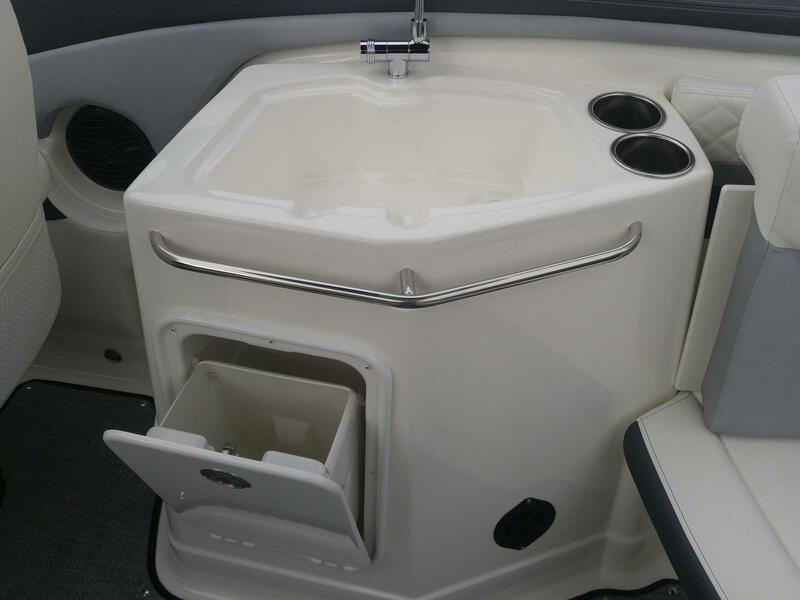 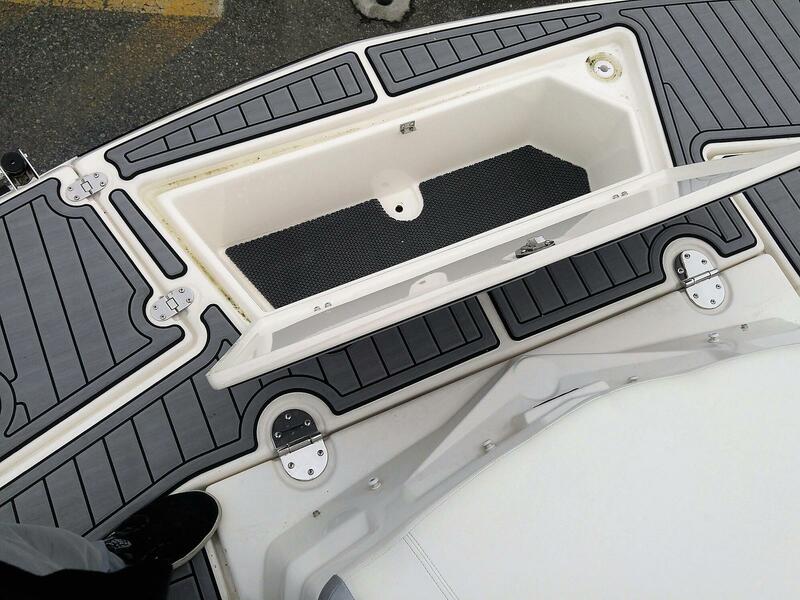 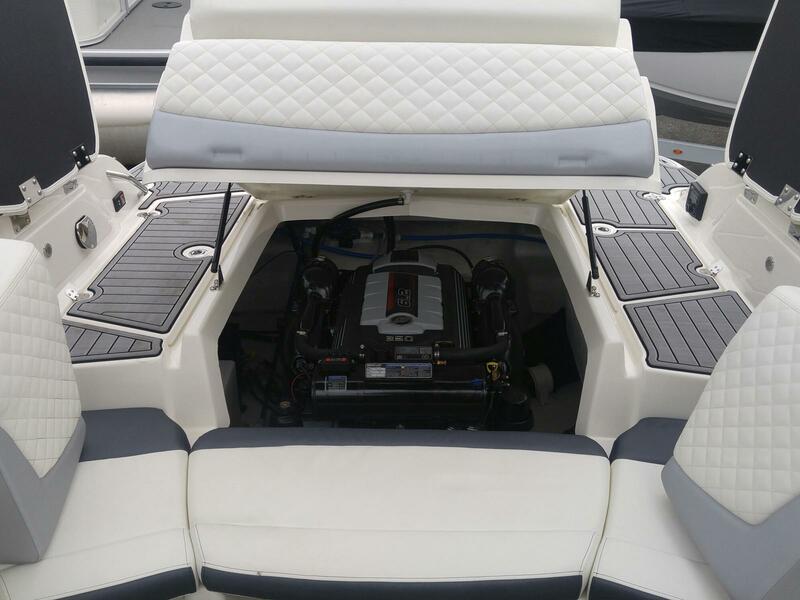 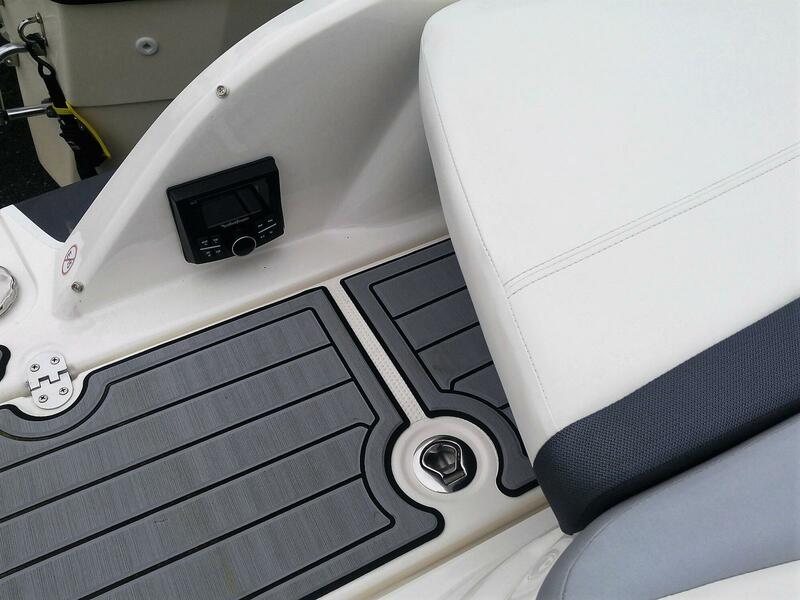 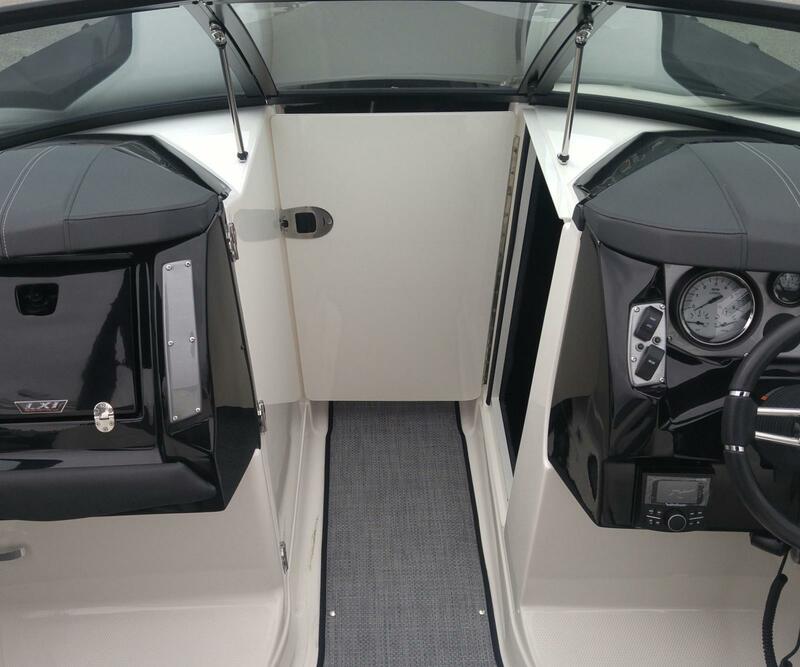 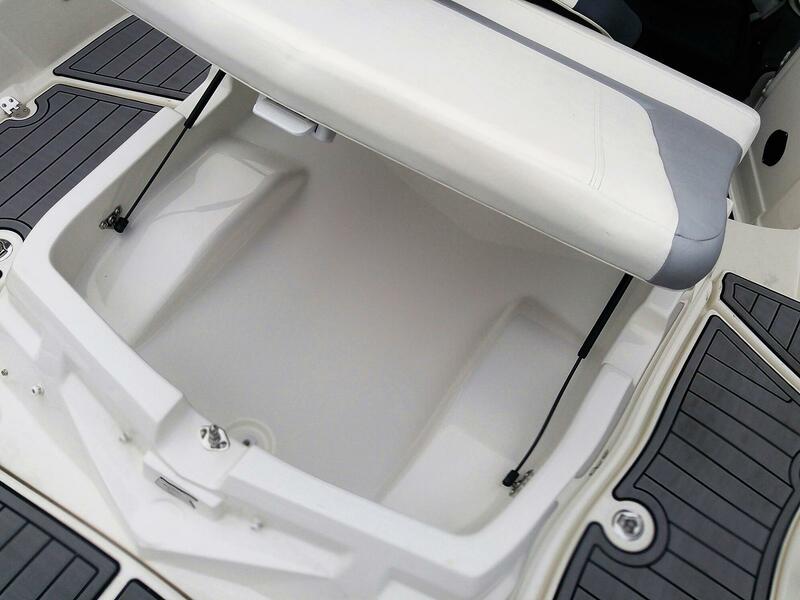 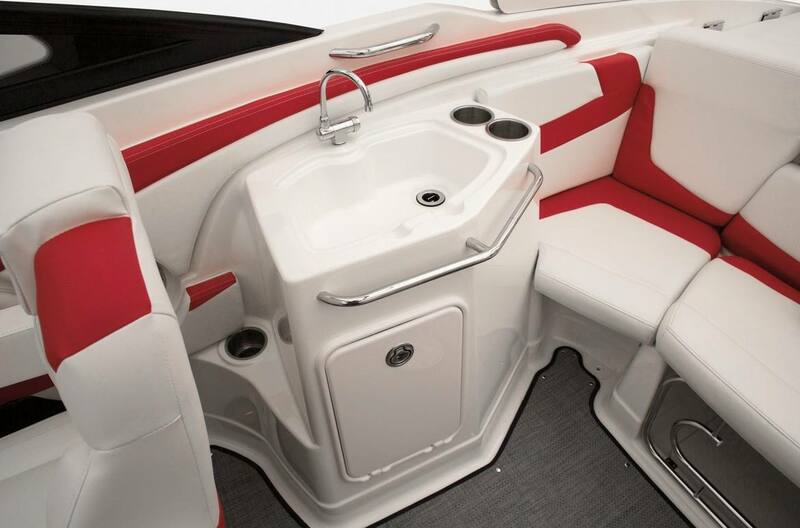 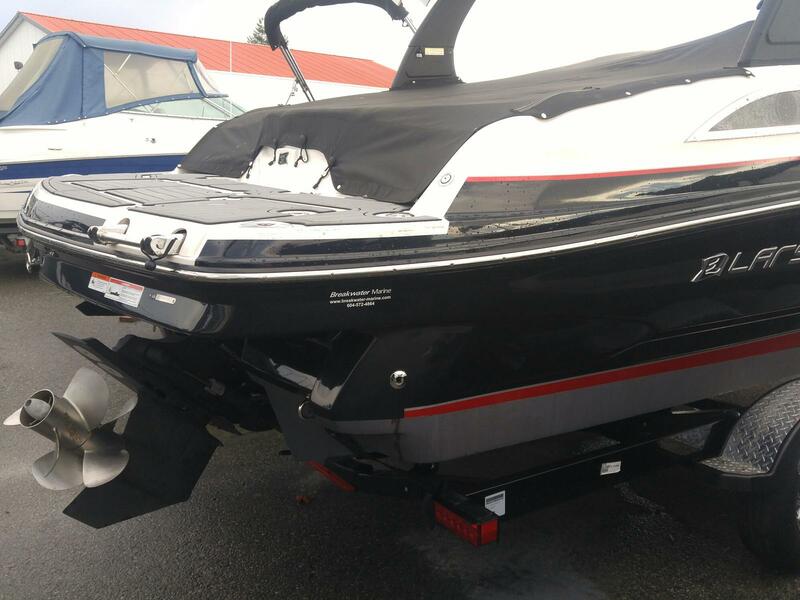 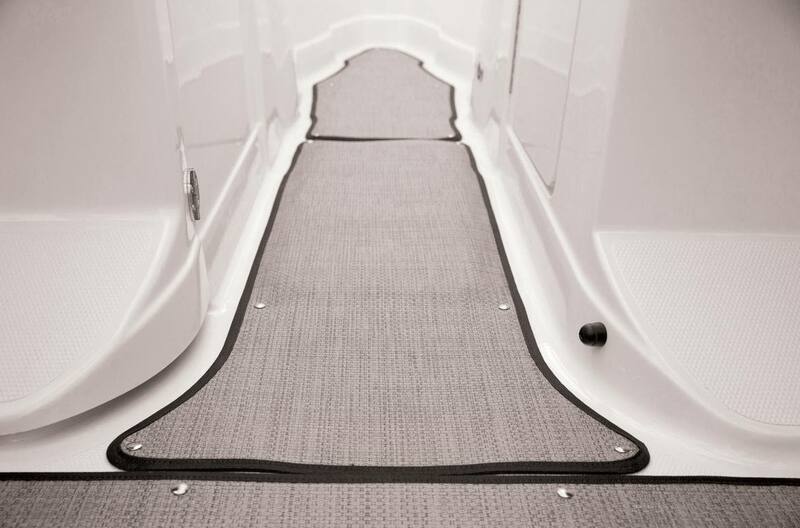 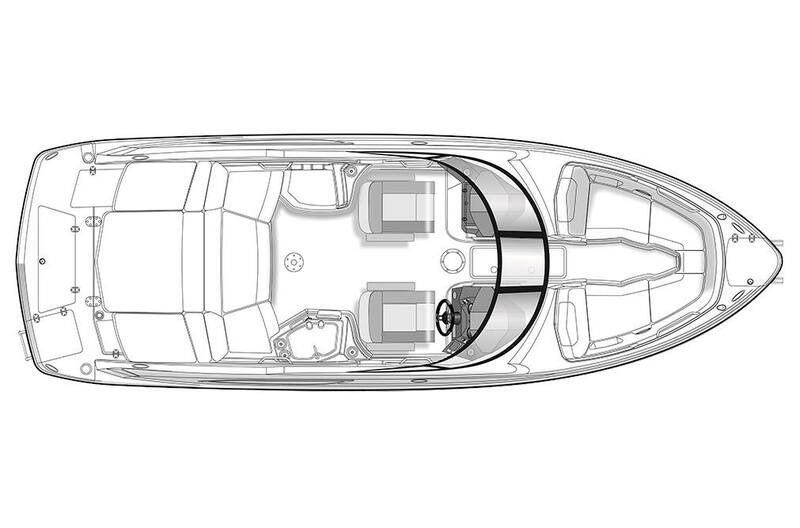 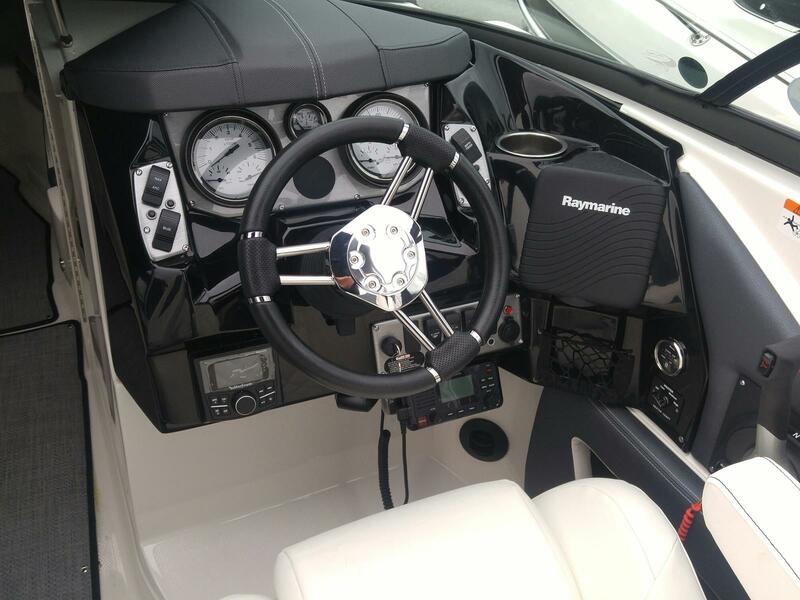 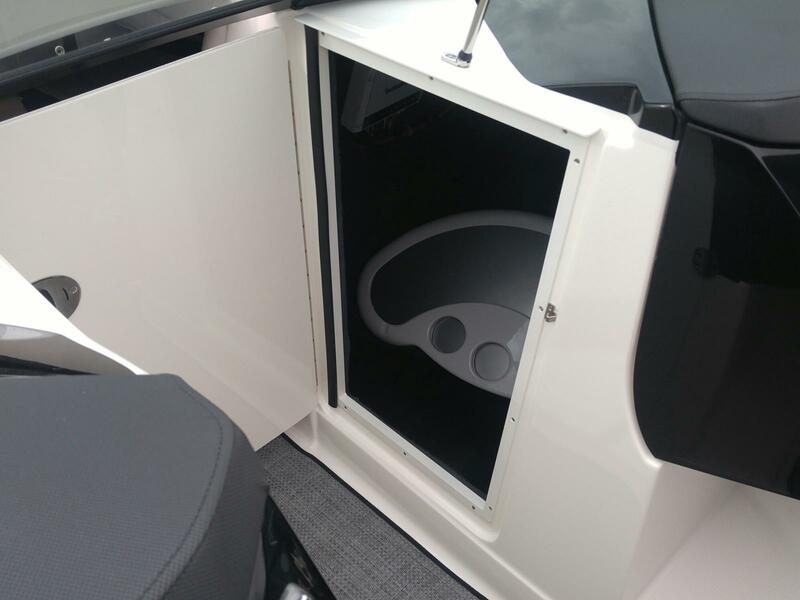 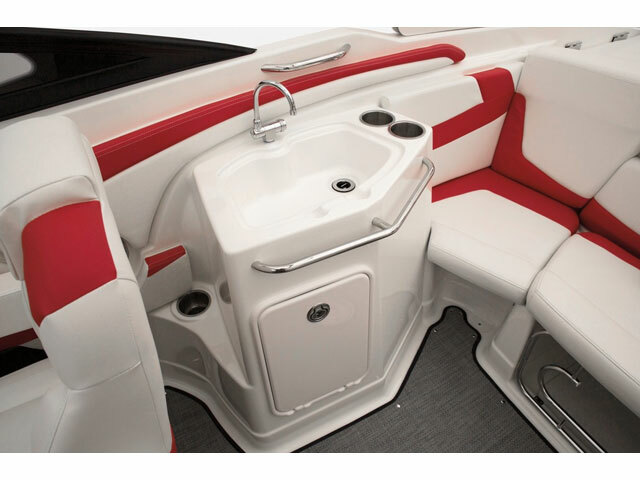 The dual entry design not only offers versatility, but creates more storage than any other 25' in her class. 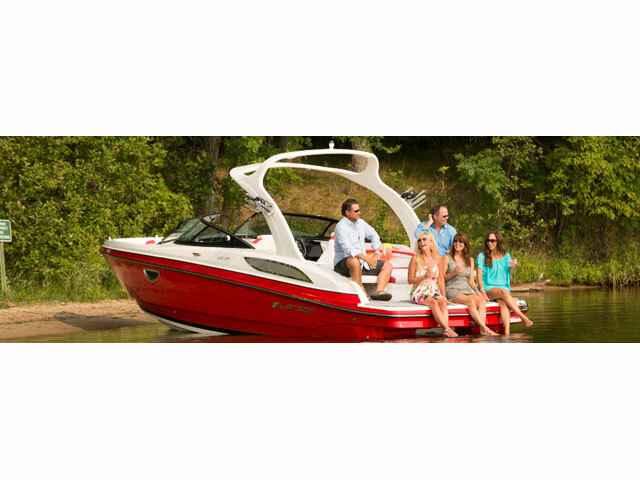 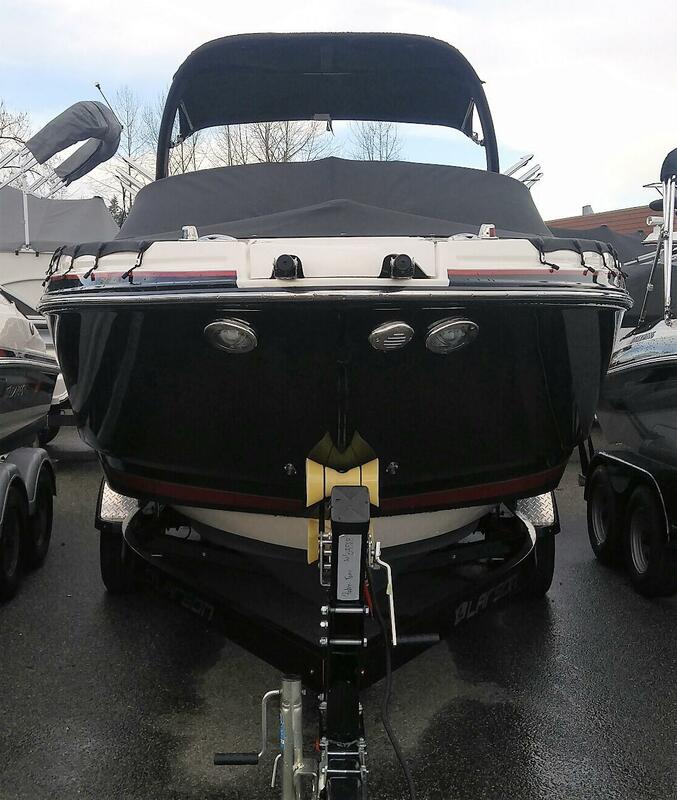 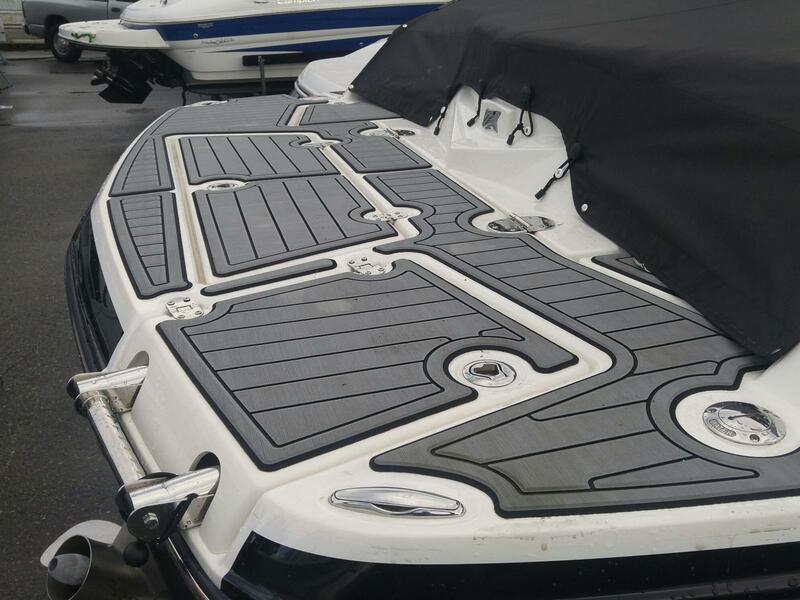 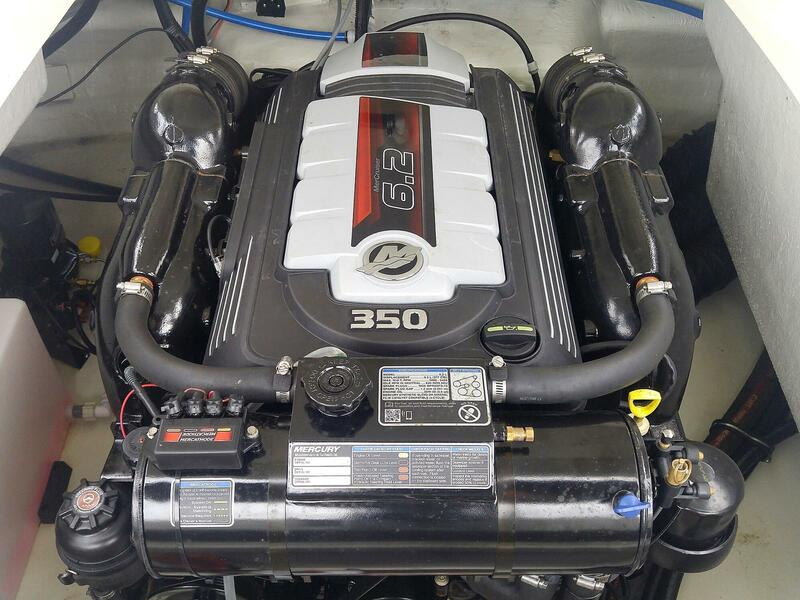 Combine this with a 22 degree deep V deadrise and the 258LXi is a great boat for any water conditions and families of any size. 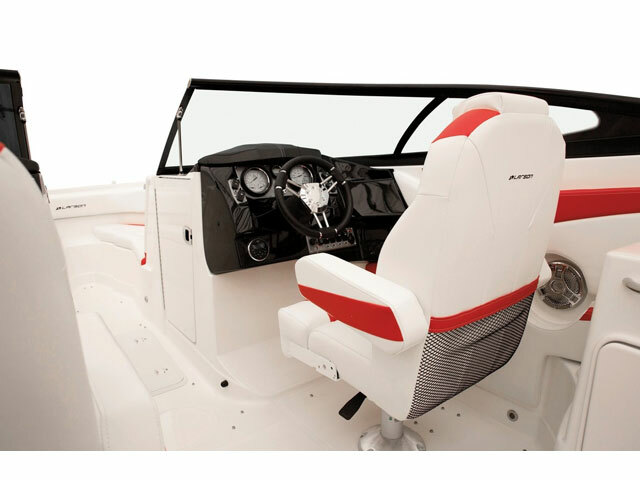 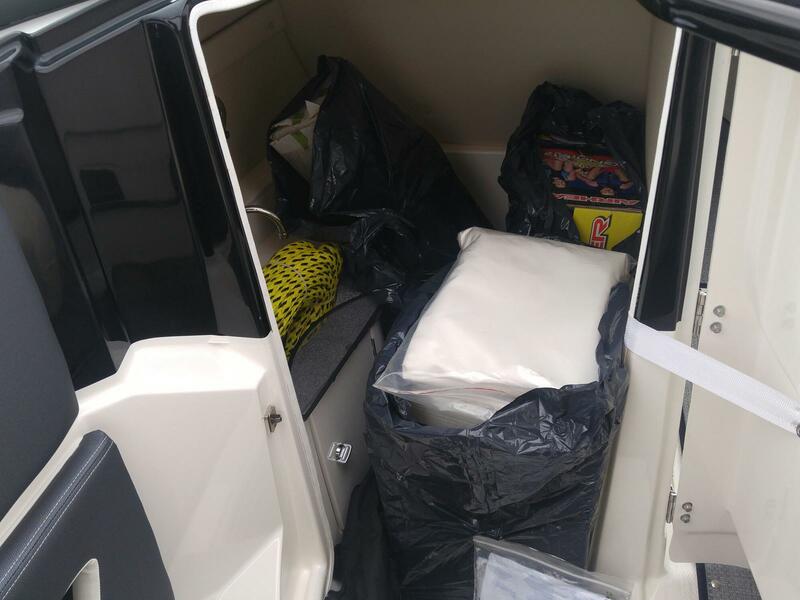 Full safety kit with anchor, fenders, flare kit, lines and much more! 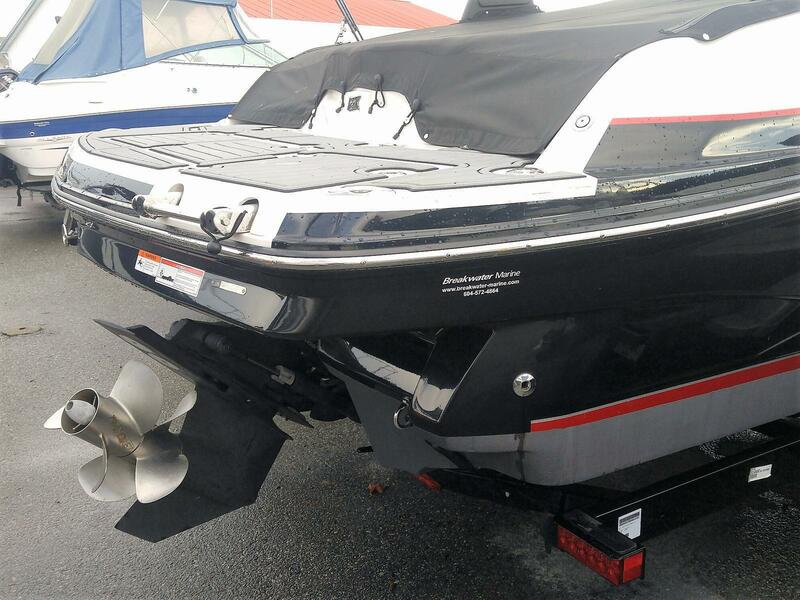 This incredible package is discounted for Spring with a full 5 year "bumper to bumper" warranty and lifetime construction warranty commencing upon pick up! 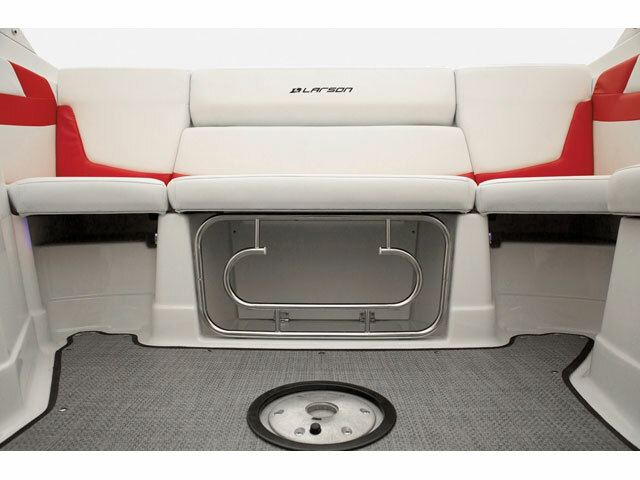 This is our last 2017 and priced well below replacement. 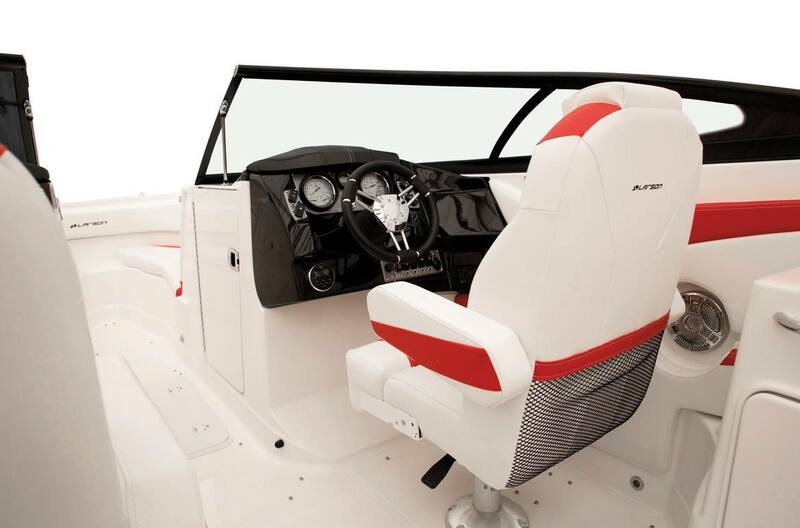 Save over $80,000 off of replacement! 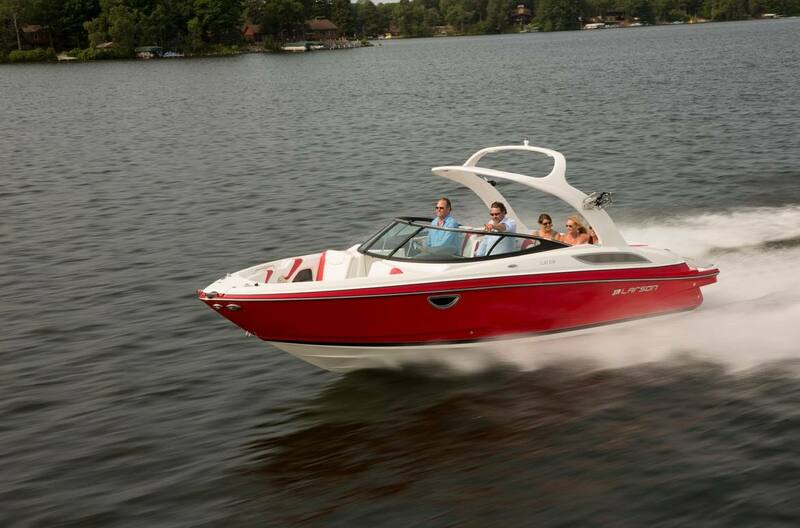 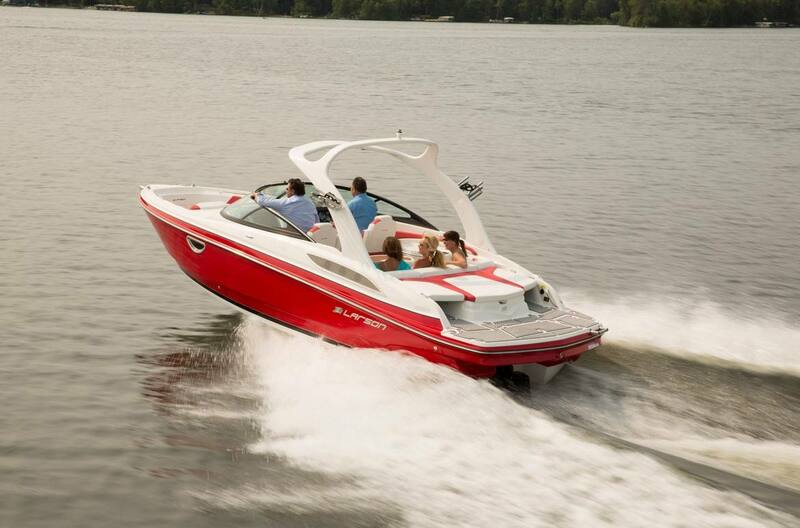 Cast your mind back to your earliest boating memories. 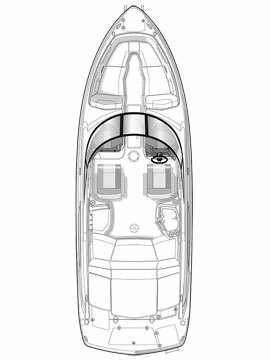 It’s amazing how they become such an important part of who you are. 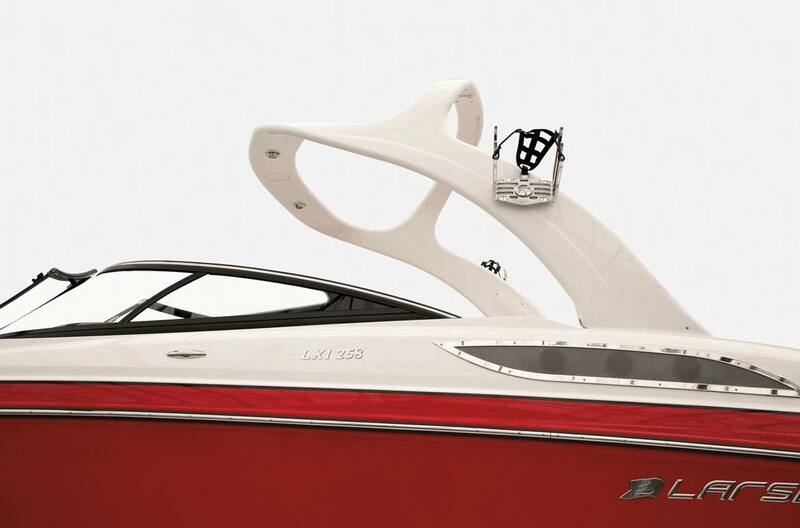 It’s time to add even more in the stylish LXi 258. 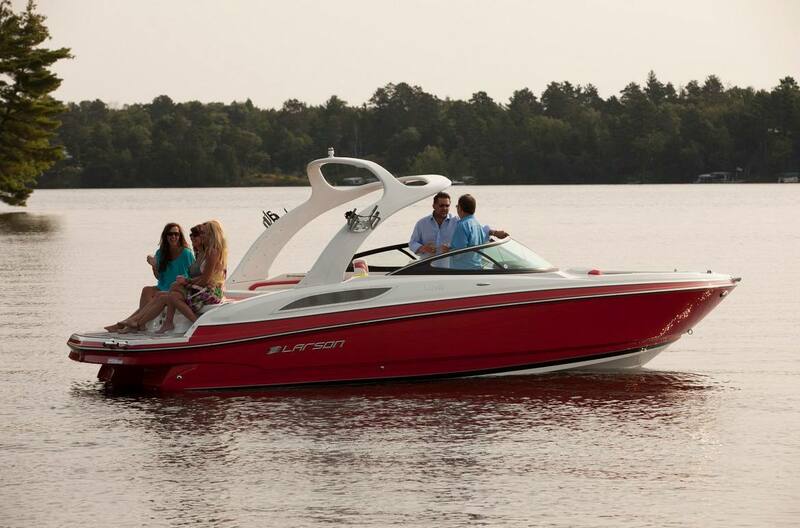 Designed for a lifetime of memories, with the warranty to prove it.